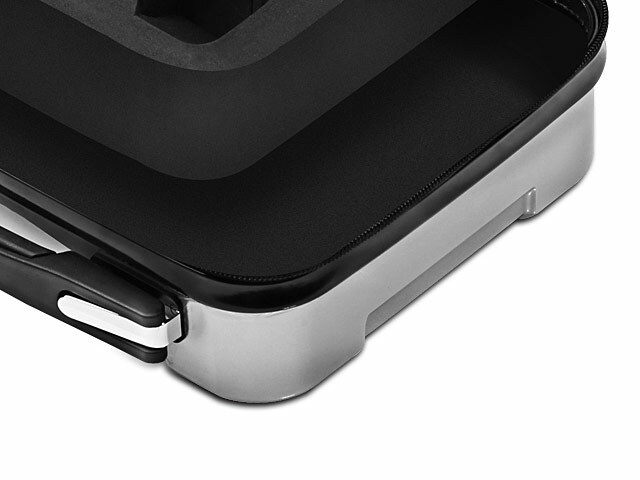 This case can protect your console, controllers from everyday wear and tear, bumps, shocks, dust and scrapes. 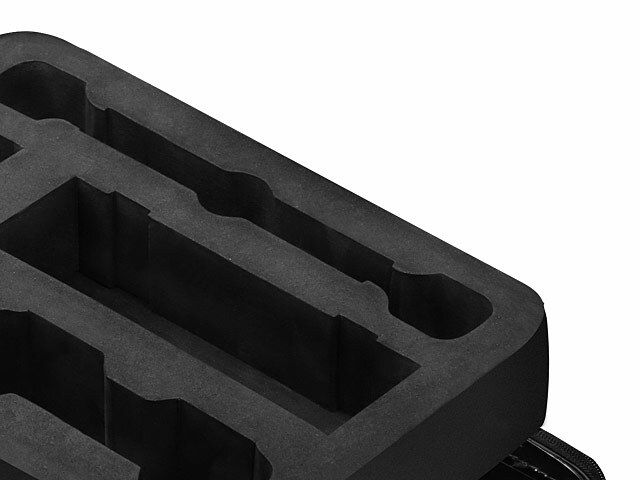 There are no compression with each other when put your Switch stuffs in the pre-cut compartment, and they are snug so that they will not move around in the case. 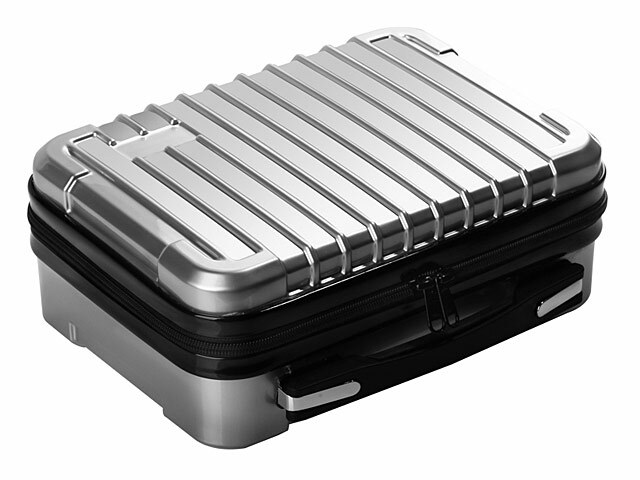 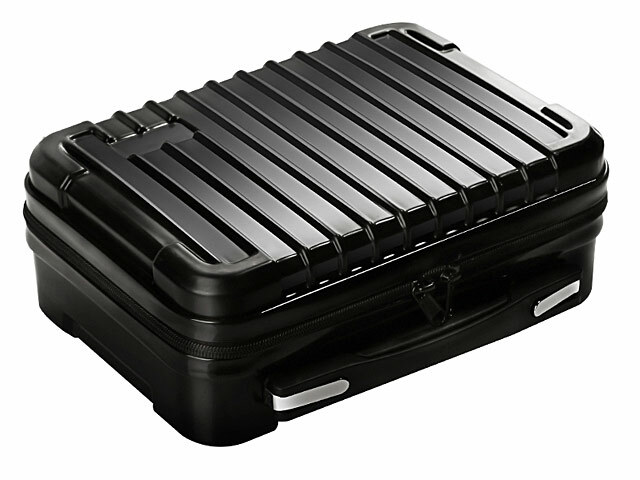 It has an internal game storage space and mesh sack, ideal for organized game and accessory storage. 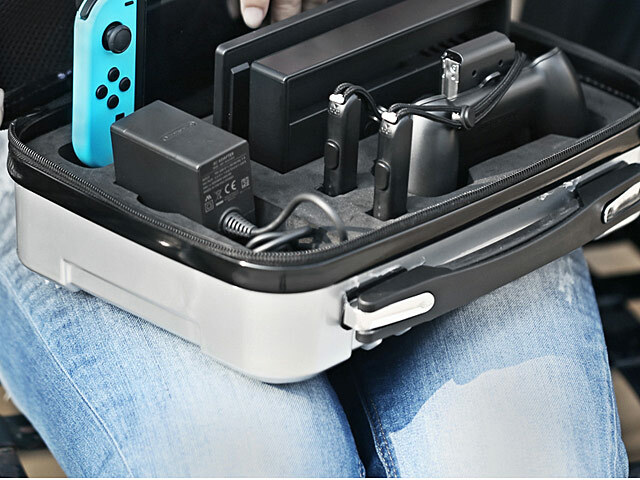 With the all-around zipper and precisely cut-out foam, the case keeps your Nintendo Switch and all accessories secured. 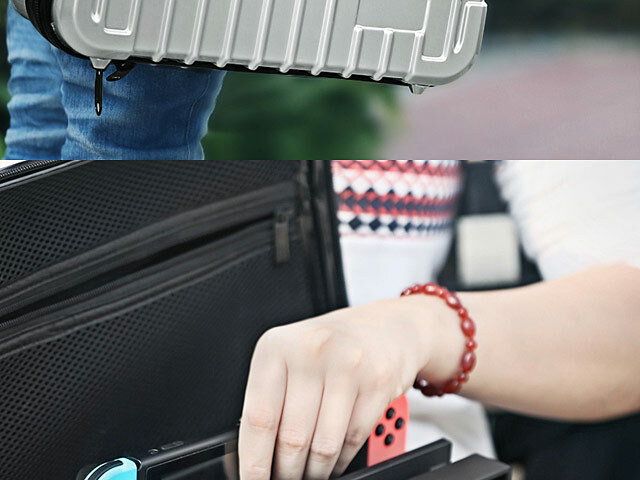 Store and also hold Joy-cons, Joy-con Grips, Dock, Pro Controller, AC adaptor & USB Cable with this compact. The portability allows you to carry the whole Nintendo Switch system and other accessories on the go. 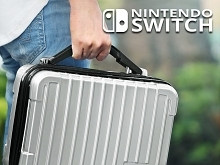 It also featured with a comfort non-slip handle to carry your Nintendo Switch and accessories on trip. 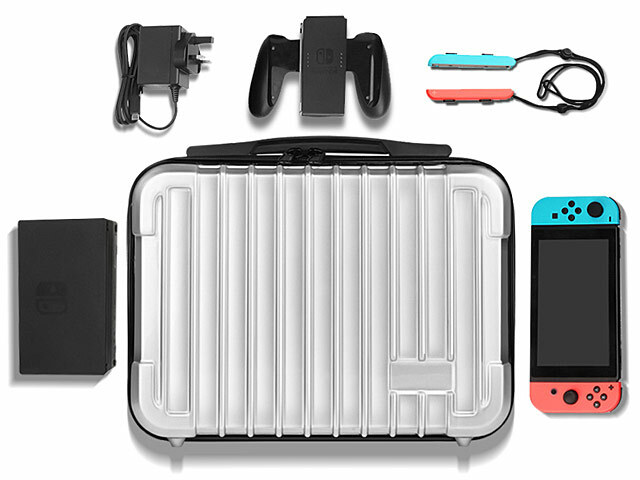 You can now fully enjoy your Nintendo Switch anytime, anywhere with the best experience & protection.